I’ve gotten pretty good at pulling shots at home, if I do say so myself. The crema never broke, even as I drank. I’m very happy I found your blog! Me too, I’m food lover, espresso passionate (have a semicommercial machine at home) and also a musician… actually found you through your excellent N3 review. Hello there! 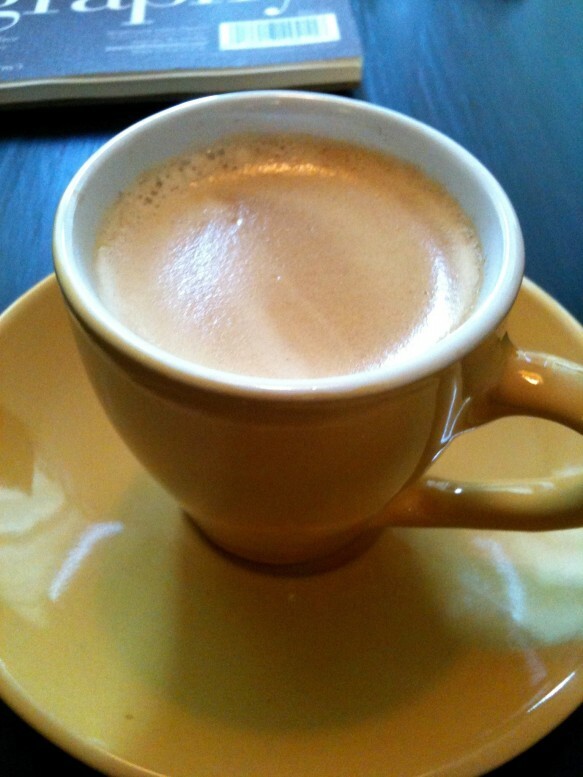 Thank you so much – I’m still learning about espresso, and always learning about music. Have you had a chance to play on an N3 yet?